Videos researched by Chris Ondrovich: If you click the youtube logo it will take you to the youtube website where you'll be able to copy it's URL or website address to use on your page. Feel free to use any videos. "Home - Center for the Study of Human Systems." Home - Center for the Study of Human Systems. Accessed February 18, 2015. http://www.hsystems.org. "Recommended Reading - The Family Systems Institute & Practice." The Family Systems Institute Practice. Accessed February 18, 2015. http://www.thefsi.com.au/recommended-reading/. Brown, Jenny. "Bowen Family Systems Theory and Practice: Illustration and Critique." Accessed February 18, 2015. http://www.thefsi.com.au/wp-content/uploads/2014/01/Bowen-Family-Systems-Theory-and-Practice_Illustration-and-Critique.pdf. "Introduction to the Genogram." The Genogram. 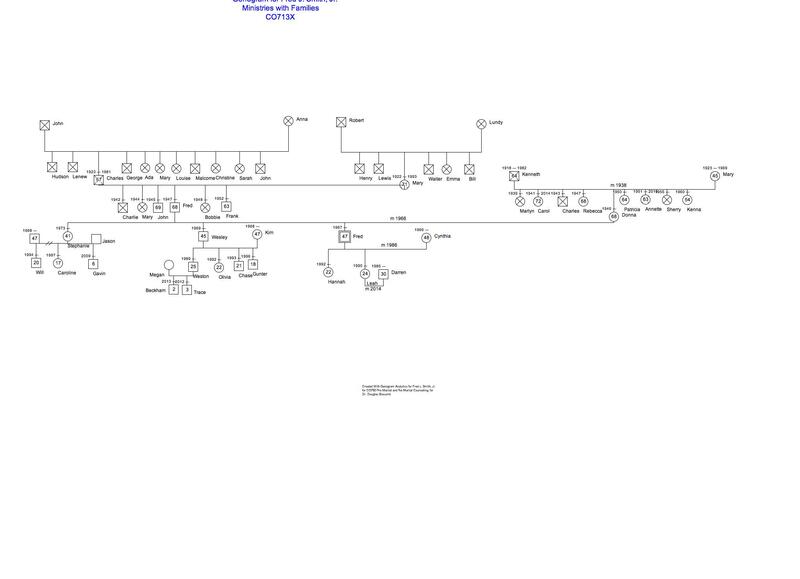 Accessed February 18, 2015. http://www.genopro.com/genogram/.